When looking for a sleeping bag our main priorities were that the bag was lightweight and small. 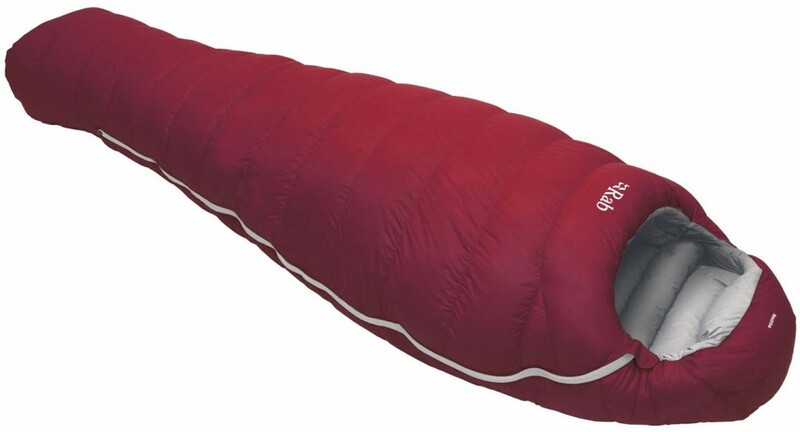 In addition I hate being cold, so I wanted a really warm sleeping bag and one that could zip together with another – months of sleeping solo doesn’t really appeal to me! 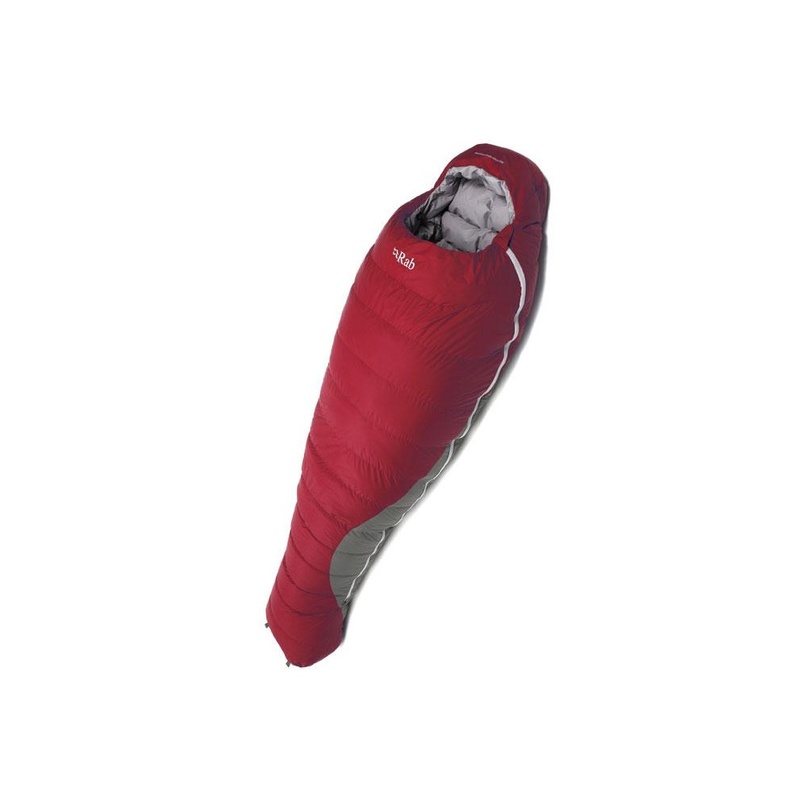 After much research we both settled on a RAB Neutrino 600 down bag (2013 model), with André buying the extra long version. RAB now has a 2014 range which are lighter again and have other features that ours don’t. The neutrino series consists of four different lightweight bags; 200, 400, 600 and 800, with 800 being for the coldest conditions and RAB states that these bags are ideal for backpacking, cycle touring and light and fast mountaineering.